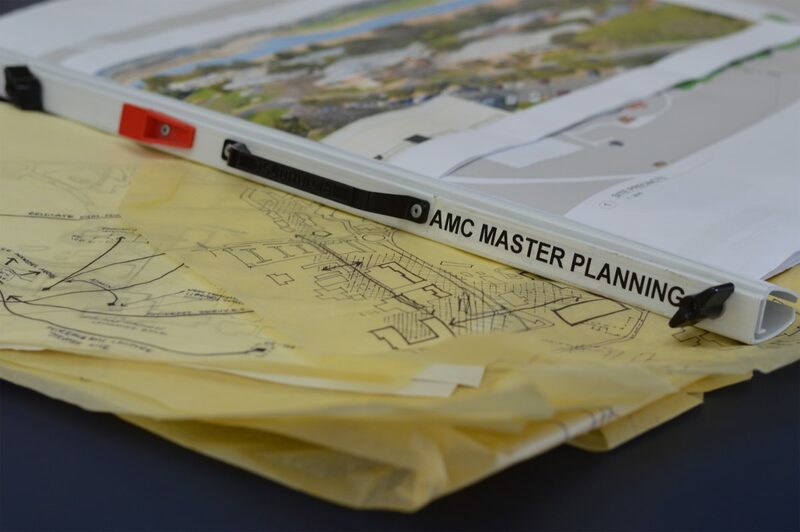 Philp Lighton Architects (PLA) have been appointed as lead consultants who will be taking a practical and pragmatic approach in developing this master plan with University of Tasmania and Australian Maritime College stakeholders. The University of Tasmania (UTAS) is currently undergoing a major process of transformation, under the Integrated Transformation Program. Details of this program, including some preliminary imagery can be found at here. Posted in Master Planning .